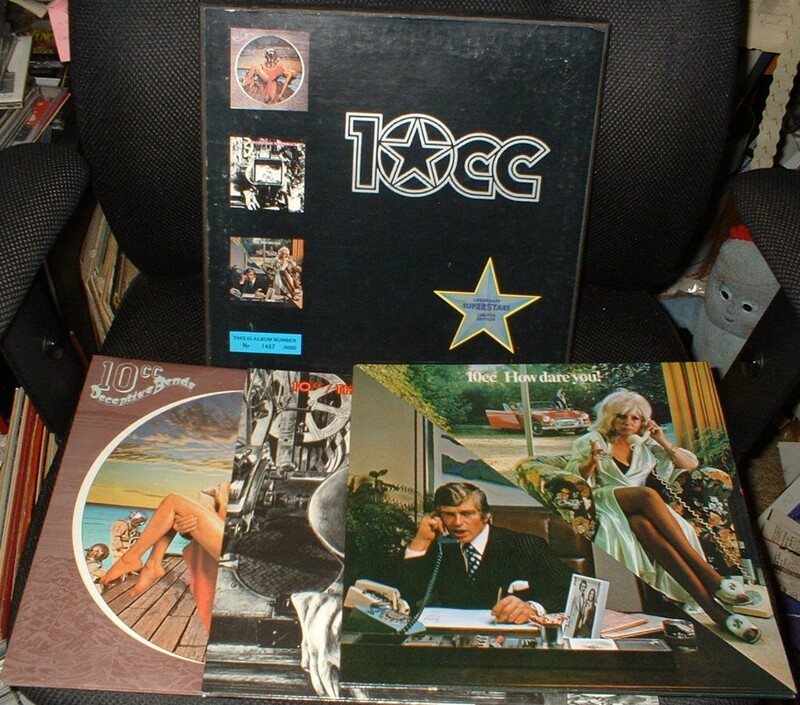 Rare Scandinavian 3LP box set edition! Numbered, this copy has number 1487. 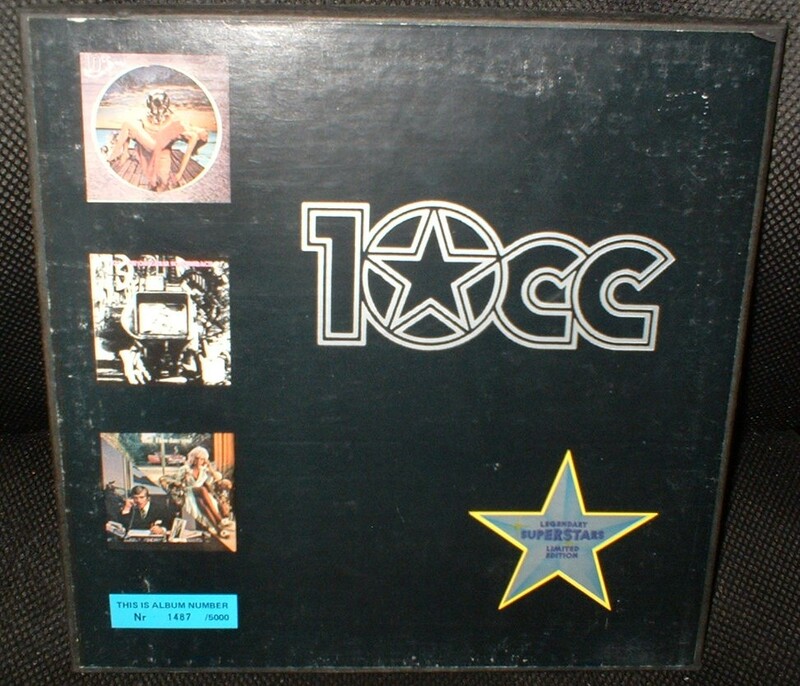 The edition is listed at 5000 copies, but this number includes probably also boxes with other artists in this "Legendary Superstars" serie and not only 10CC boxes. Was probably released in the late 70:s.
The discs looks unplayed, and the sleeves are in EX to M-.. The box is in EX to EX-, small soc on rear.